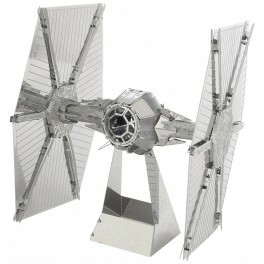 Build your own Tie Fighter Steel Model! Just pop out the pieces and connect at the edges. Build this Steel model of the Tie Fighter from the Star Wars Steel Model collection. No special tools or glue required! Just pop the pieces out of the 2 Steel Sheets and bend the small tabs at the edges to connect your pieces together! 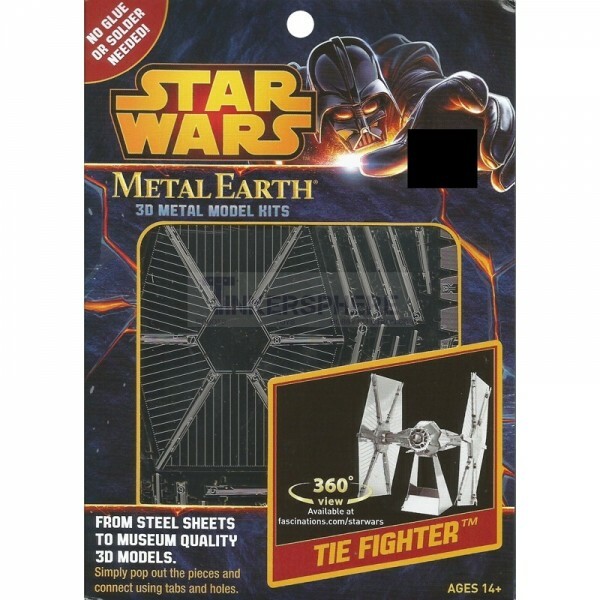 Fantastic gift idea for Star Wars fans! Recommended for tinkerers 14 & up.